Cage The Elephant blessed our ears last Thursday when they dropped “Ready to Let Go”, a single off their newest album Social Cues coming out April 19. A music video accompanied the single, directed by lead singer Matt Shultz. It’s been two years since Cage The Elephant released “Unpeeled,” a live album featuring popular songs that were previously released. 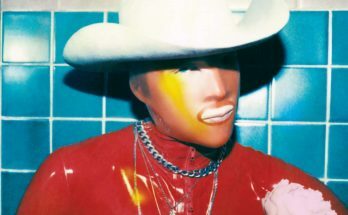 Even longer before that, in 2015, they released their last album of new music, “Tell Me I’m Pretty.” It’s been a long four years and while “Tell Me I’m Pretty” was Cage’s most successful album, I was more than ready for new music. According to multiple sources, most of “Social Cues” was written and recorded while Shultz went through a divorce with his wife of five years. “Ready to Let Go” describes the feelings surrounding his divorce. 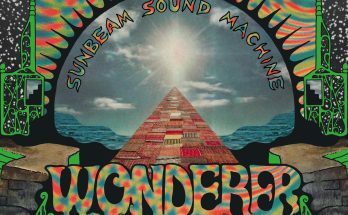 The song references a trip to Pompei that Shultz took with his wife in which they realized they needed a divorce. The lyrics are pretty clear cut, describing broken vows and being ready to give up. Shultz compares the decision to end his marriage to the same act as starting a fire; burning something to ashes and watching it go up in smoke. He plays the role of the match in that he has no control over his divorce or the fire itself. 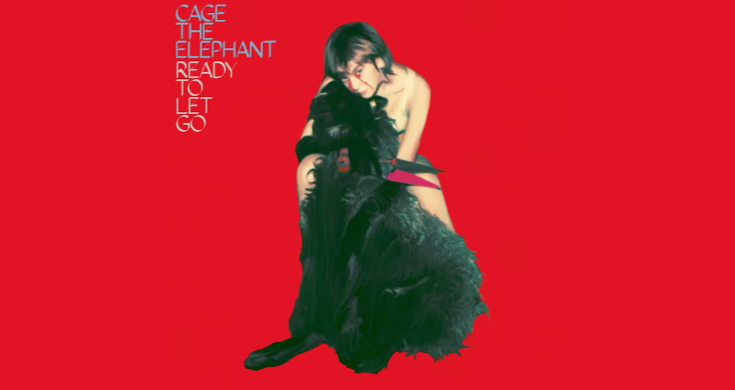 Overall, I really enjoyed “Ready to Let Go” and thought it sounded like Cage’s previous albums but with a more developed sound. Hopefully there will be more singles dropped in the two months before Social Cues is released. Regardless, I’m excited for what’s to come. Currently, Cage The Elephant is only scheduled to play “Shaky Knees” in early May, however, with a new album on the way, there could be more festivals and tours in their future.